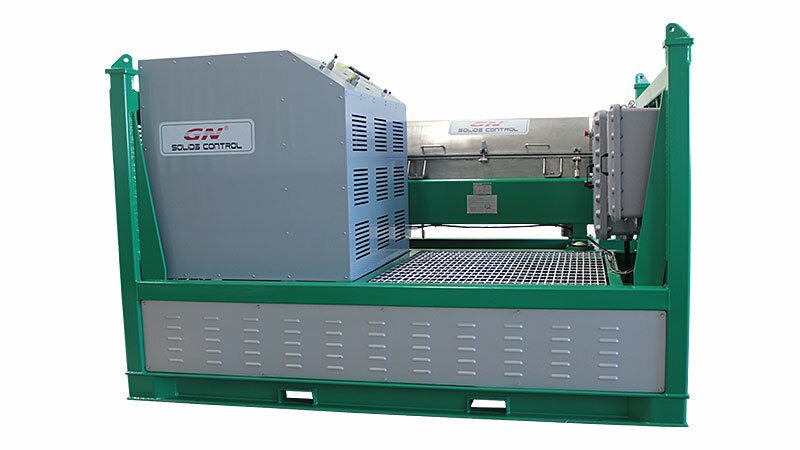 GN Solids Control is a leading decanter centrifuge manufacturer. And our supplier from Switzerland are leading brand for centrifuge hydraulic driving system. 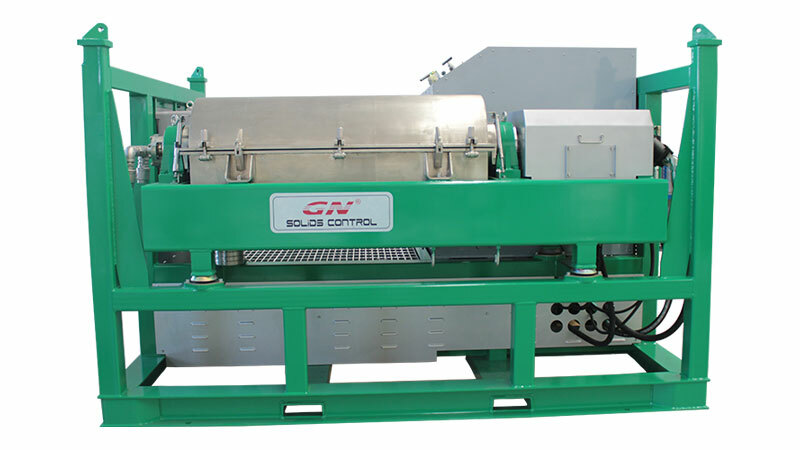 GN Solids Control is a leading decanter centrifuge manufacturer. And our supplier from Switzerland are leading brand for centrifuge hydraulic driving system. 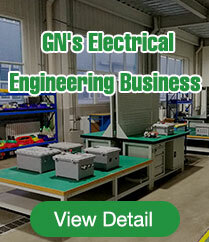 GN and our Switzerland supplier has been jointly working together to develop the full hydraulic drive centrifuge for international clients to meet the highest standard. The hydraulic bowl and scroll drive system drives both the conveyor and bowl of a decanter centrifuge from hydraulic pump unit by two hydraulic oil circuits. The advantage of the full hydraulic drive centrifuge is for use in high temperature ambient for heavy mud with flexible bowl and differential speed. The compact one skid design makes it easier for rig up. The full hydraulic system consists of A the Hydraulic Pump Unit, B the Bowl drive hydraulic motor, and C the Scroll drive. An electric motor A1 drives the combined pumps A2 and A3. 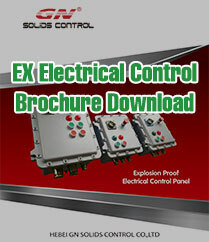 Each operating circuit is equipped with its own hydraulic pump and its own controls. The pump unit contains all setting devices and safety valves, as well as pressure gauges. With this system, the bowl's rotational speed as well as the scroll's differential speed may be manually adjusted independently from one another, continuously and infinitely variable during the centrifuge’s operation. GN can supply full hydraulic drive centrifuge to our client from our global network in China, USA, Russia and other international agent.